Homesaar Affordables & Luxury Homes owned by Sh. Amit Tanwar started in 2005 is a popular name in the Realty domain. The company believes in building long-lasting relationship with their clients, based on their core values of honesty and integrity. They do not leave any stone unturned in order to cater to the needs of their clients. They are enthusiastic to deliver the apartments within time and continue to offer after sales services too as they intensely believe that it is the clients cause of whom they are on their way to success. Owing to their hard work and sincerity, the firm continues to travel on the path of success. 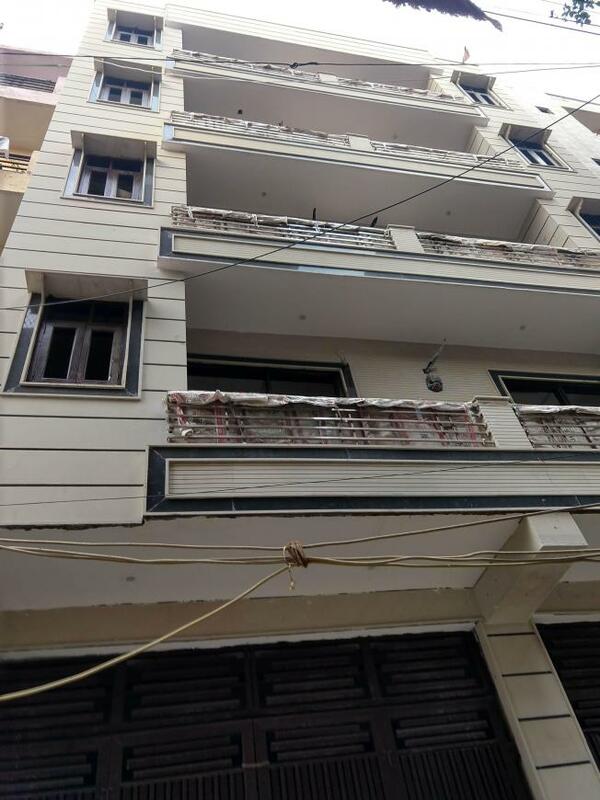 Uttam Nagar is an upcoming part of West Delhi. It is an established locality with many recent developments. The locality is well-developed due to excellent connectivity with all parts of the city. The Delhi Metro passes right through Uttam Nagar making it an excellent hotspot. The Najafgarh Road serves as a primary connecting route for the area, connecting it to all areas. The Indira Gandhi International Airport is located at a short drive from Uttam Nagar. The nearest railway station is the Uttam Nagar East Metro, Uttam Nagar Metro and Nawada Metro. 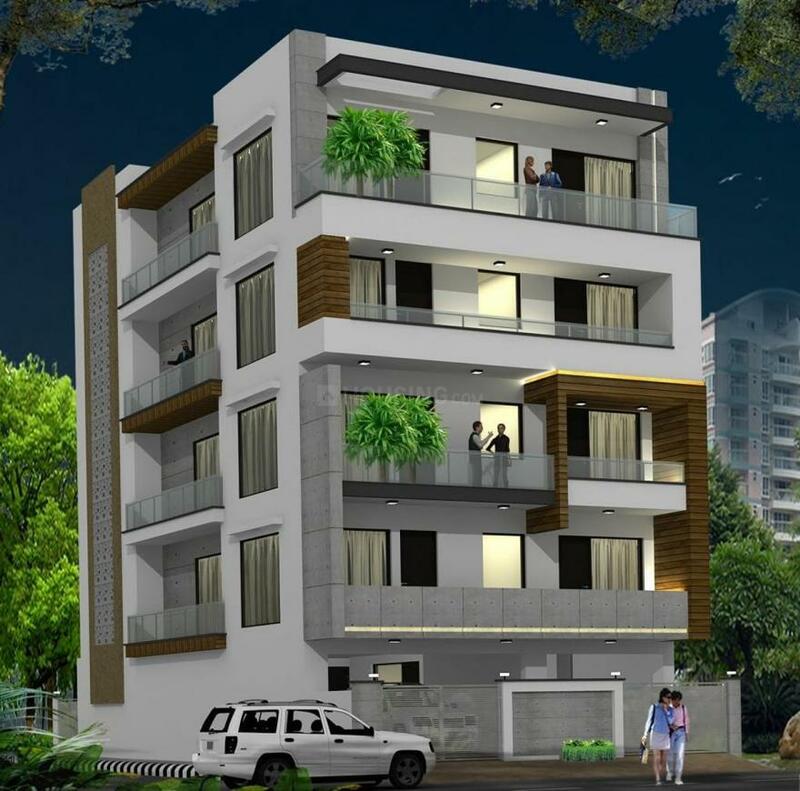 Uttam Nagar has all facilities located in close vicinity. There are a number of good educational institutions in the area like Gagan Bharti Public School, Moon Light Public School, Kidzee Zee Pre School etc. The area also abodes several entertainment zones, shopping centers and recreational areas located here. 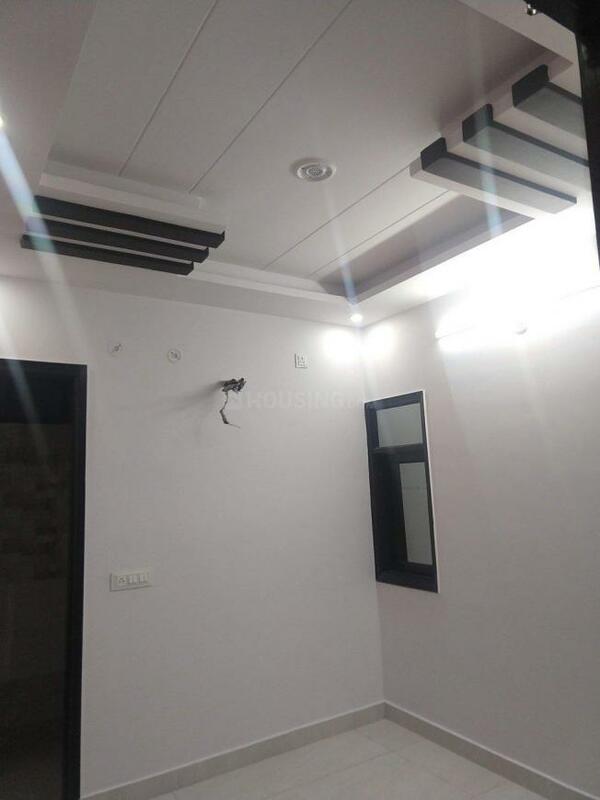 There are also a number of Hospitals and Nursing Homes located in the area for healthcare facilities of the habitats of Uttam Nagar and adjoining areas..